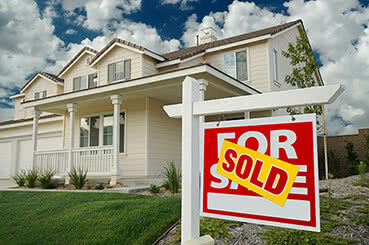 Let HFN Help Sell Your Home! As a resident of the Issaquah Highlands, you are able to enjoy the ultimate Internet experience thanks to the Highlands Fiber Network. For those of you who are moving out of the area—or to another home in the Highlands—the Network can be a selling point that you don’t want to overlook! Today’s families need the superior speed and state-of-the-art technology that HFN provides for their home and school work, information gathering, communication, videos, music, games, TV, and other household activities. But how do you inform them about this great benefit to living here? HFN managers, with your needs in mind, put together a flyer that you can print out and share with prospective buyers. It lets them know that this is another of the many benefits to be found when living in the Highlands! They can learn about the different plans, ranging from Quantum 10 up to Quantum 1000, and the excellent pricing that starts at just $50. The flyer explains what makes HFN a unique service that adds value to your home. And don’t forget HFNVoice, the phone service that is available when you have the HFN Internet service!